The Graduate School commencement ceremony is scheduled for Friday, December 10, 2010, at 1:00 p.m. in Bramlage Coliseum. If you wish to participate, you need to take several timely actions. First, you need to inform the Graduate School of your intention to attend. Please complete the online registration form at https://www.ksu.edu/grad/forms/sec/commence.html no later than December 1, 2010. Registration is required to participate in the ceremony. General information regarding parking and accessibility, obtaining/wearing academic apparel, disability accommodations, and other related commencement instructions are available at http://www.k-state.edu/registrar/c_d/Fall2010.pdf. You also need to reserve a cap, tassel, gown and hood through the K-State Student Union Book Store or Varneys (785-532-6583, 1-800-578-2287, or email Carolyn Rose at crose@kssubookstore.com). 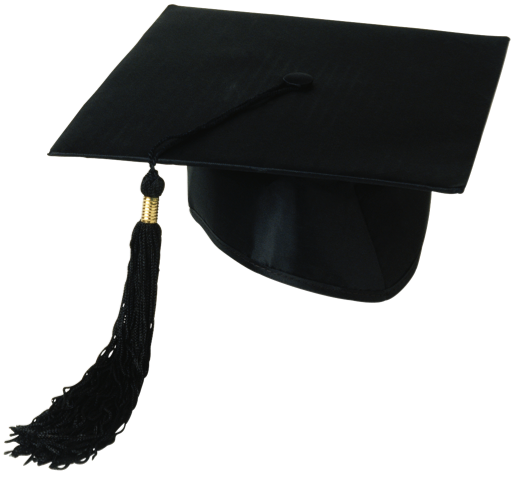 Doctoral students may rent or purchase their regalia. Master’s students must purchase their regalia. Graduates and their guests are invited to attend a reception immediately after commencement on the west concourse near Section 6. Chappell Graduation Images will take pictures during the ceremony and will also be available in the alcove near Section 3 on the southwest concourse during the reception for family pictures, if desired. If you have any questions, contact the Graduate School at grad@k-state.edu or by phone at (785) 532-6191 or 1-800-651-1816.